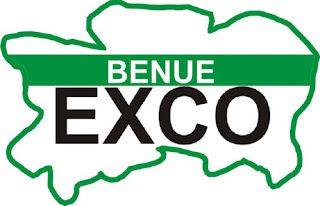 Members of the Benue State Executive Council officially got copies of the Ortom administration’s blueprint, “Our Collective Vision for a New Benue,” at the 9th meeting of the council last Tuesday. The Exco secretariat presented the copies among other documents to council members. Governor Samuel Ortom who unveiled the blueprint last Friday at the Stakeholders Forum urged the members to assimilate and domesticate the document which he said was the basis of the administration’s covenant with the people. He stated that it was important for all members to familiarize themselves with the document so that they could be on the same page with him and one another. 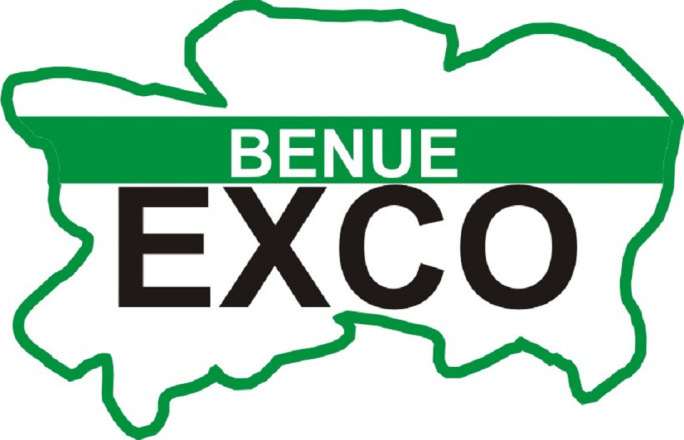 The council also approved that Benue State should also explore Special Intervention Funding Frameworks for Development of Critical Infrastructure from the Federal Government and the Central Bank of Nigeria as several other states were doing. The Governor commended the people of the state and council members for the success of the Stakeholders Forum.